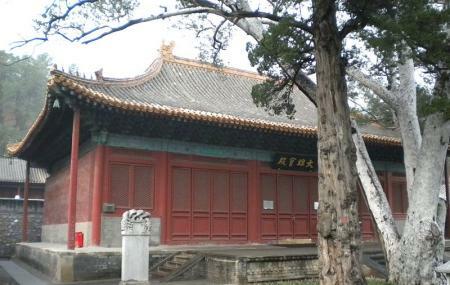 Fahai Temple is located in the western suburbs of Beijing and has become one of the hot tourist spots in the destination. The temple is known and known well for its collection of the ten large and well-preserved murals in its main hall. One more point of interest is the bronze bell. So visit the temple as it comes highly recommended by travellers and locals alike. Take a bus from Shougang district. How popular is Fahai Temple? People normally also visit Li Qun Roast Duck Restaurant while planning their trip to Fahai Temple. Nice pathes, very few tourists, and beautiful temple.